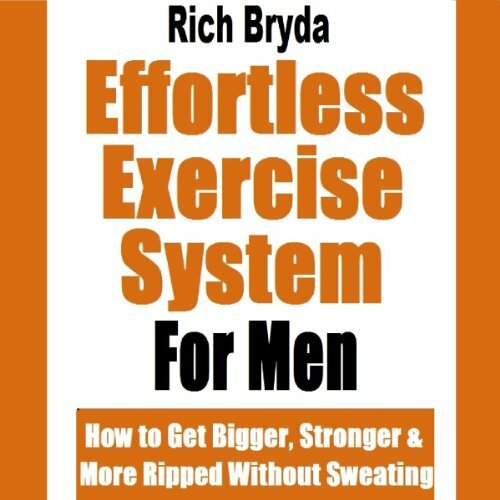 Showing results by author "Rich Bryda"
Transform Your Body & Health Using 3 Weird Coffee Weight Loss Tricks! The future of dieting has arrived! A groundbreaking diet strategy that is timeless... allowing you to comfortably diet (with coffee) whenever you want...for the rest of your life! Finally, you won't ever have to deal with those harsh, unrealistic one-size-fits-all diets that make you feel miserable ever again. A coffee diet breakthrough is about to unleash a health and body transformation revolution across the world. Coffee lovers rejoice. 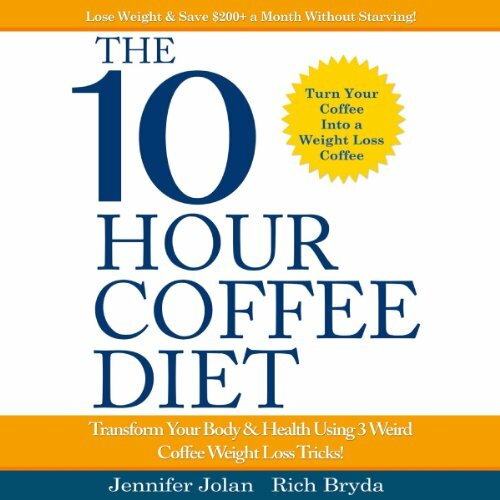 For those who can't get enough coffee and want to look and feel their best... let me introduce The 10-Hour Coffee Diet. If you're interested in getting super ripped as fast as possible...without steroids, good genetics or lifting a one weight (or even leave home), this audiobook will show you how an "elite" group of Russian military soldiers do it. The Fastest "Diet" in the World! 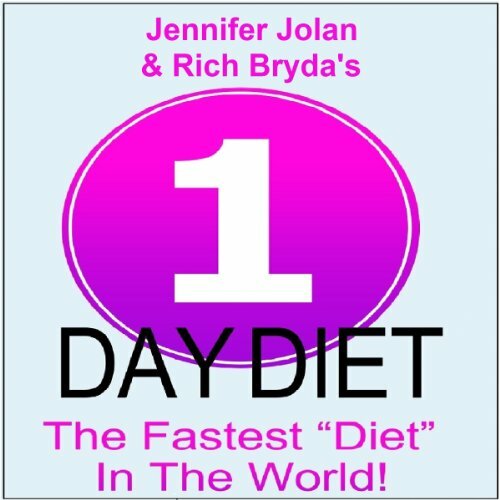 If you've dreamed of a way to safely and quickly lose weight while still eating foods you love, then this book by bestselling weight loss authors Jennifer Jolan and Rich Bryda could be exactly what you're looking for. The 1-Day Diet is changing the diet and weight loss world. Based on hard science, it works without constantly dieting for days, weeks, and months at a time...without planning special meals...without counting calories...and without needing to exercise. great book easy to understand!! !